Prices, keeping things simple makes life easier! 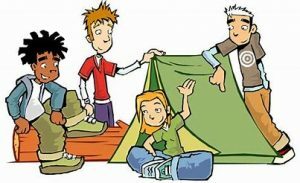 Plymstock Scout members: £3 per head per night. Other Scouts: £4 per head per night. Non Scouts: £4.50 per head per night. 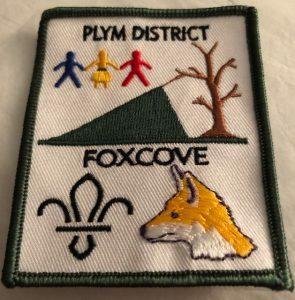 You can also purchase your very own Foxcove badge for your camp blanket and these are available from the wardens at a cost of £1. Please speak to the warden in advance if you are wanting to pre order in preparation for your camp or needing large quantities as we may be able to offer a discount. Deposits are required on confirmation of booking and without this we reserve the right to cancel your booking. For more information about this and any other costs about Foxcove. Please go to our terms and conditions page, and contact us page. If you have any question or special requirements then please contact us, either via email or pick up the phone.